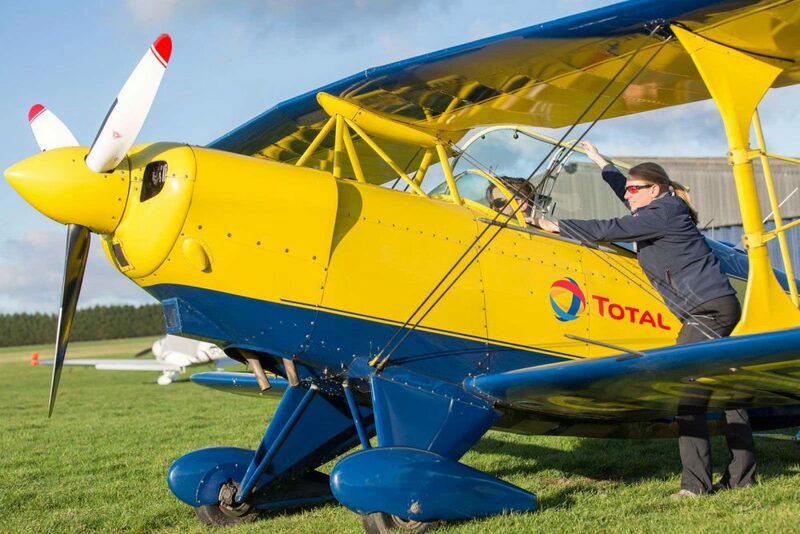 Two scholarships for training to achieve an EASA Aerobatic Rating are up for grabs at Ultimate Aerobatics in partnership with Total UK Aviation Fuels. The Aerobatic Rating will mean the pilots can compete in competitions run by British Aerobatics. The aerobatic rating requires a minimum of five hours of aerobatic training and will be flown in a Pitts Special with an instructor who has achieved British champion status. The award will include one entry to a competition and ongoing mentoring programme for each of the winners during their competition career. 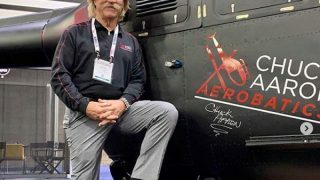 Ultimate Aerobatics, a centre of excellence for aerobatic training in the UK, is run by Mike and Emily Collett who are both previous British Aerobatic Champions and members of the British Advanced aerobatic team. 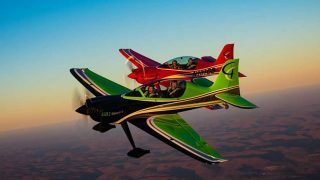 The application process is simple and the entry requirements, together with the terms and conditions, can be found on the Ultimate Aerobatics website.